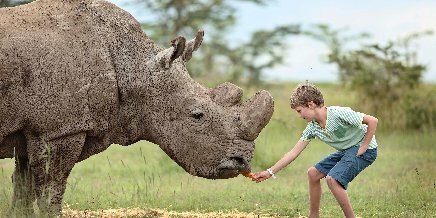 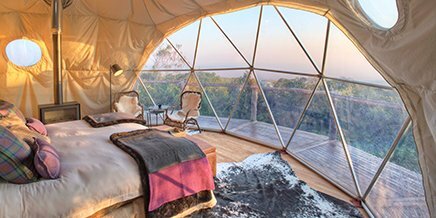 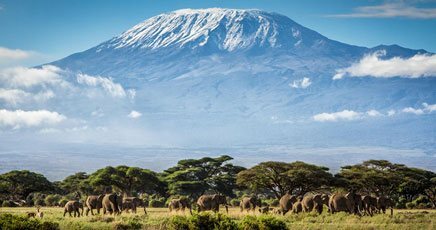 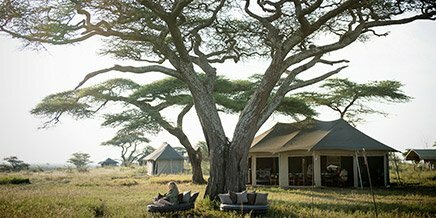 Our Classic range boasts our world-renowned and award-winning heritage camps representing our pioneering safari roots, as well as some of our innovative and exciting new camps. 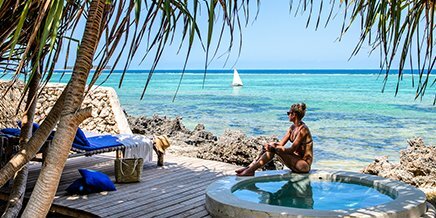 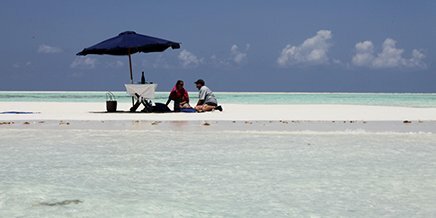 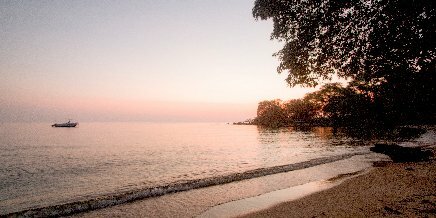 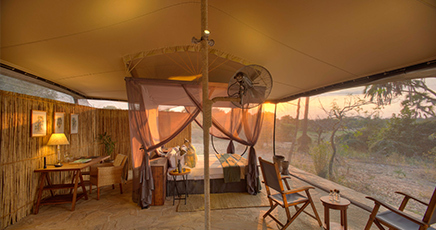 These camps range in design and use a variety of materials in addition to the traditional canvas, such as beautiful wooden decks and viewing platform from which to enjoy a breakfast or sunset. 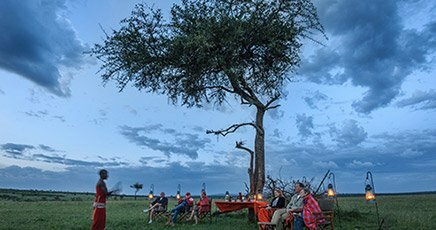 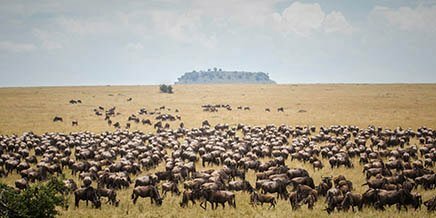 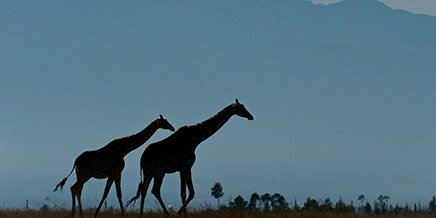 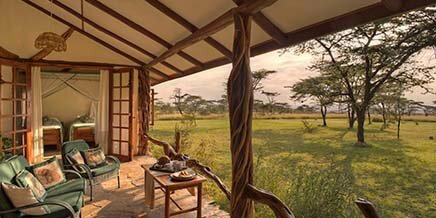 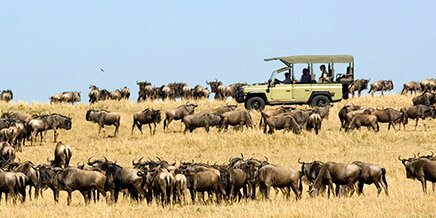 Watch the wildebeest thundering across the Talek River straight from Rekero’s spacious and comfortable tents, or game drive on the iconic plains of the Masai Mara with one of the world-renowned guides. 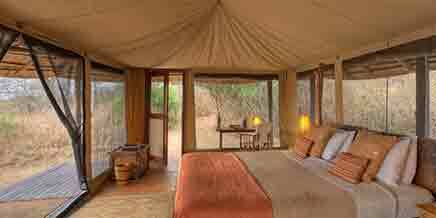 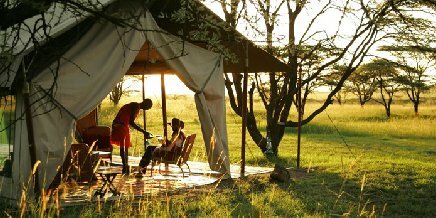 Dunia Camp is our all women-run camp, the first of its kind in the Serengeti. 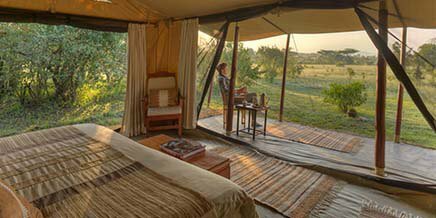 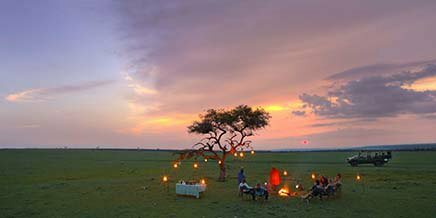 With easy access to 3 key game-viewing areas in the heart of the Serengeti and Great Migration viewing twice a year, timeless Dunia Camp is the perfect base for an exclusive Serengeti safari. 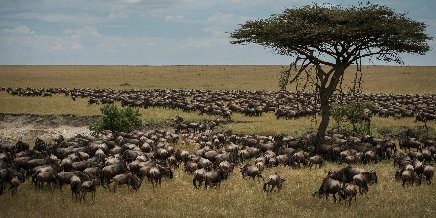 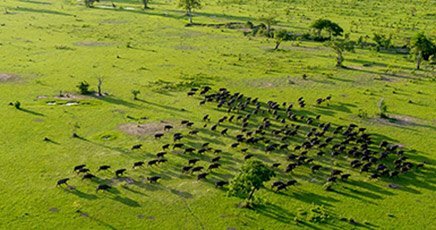 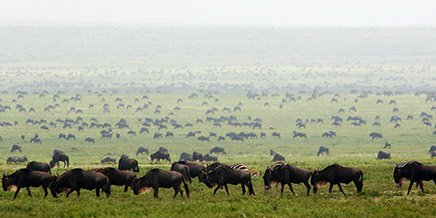 Move with the wildebeest herds and the rhythm of the seasons at Olakira, a charming migration camp that ensures the best of the Great Migration is always on your doorstep. 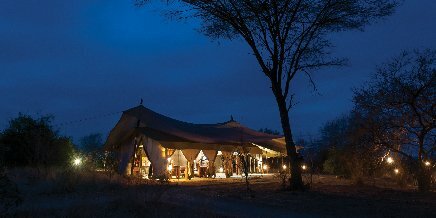 In addition, you’ll have the opportunity to spend the night in one of our new and unique stargazing tents. 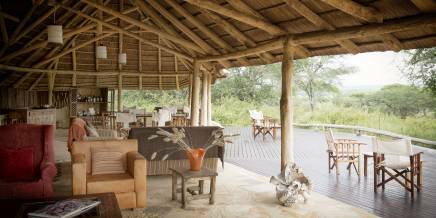 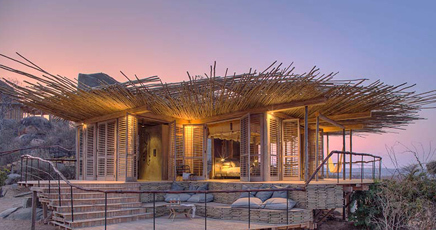 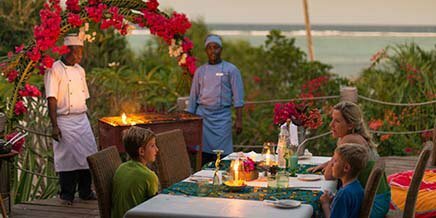 Set on a hill overlooking the water, Roho ya Selous sits in the very heart of the Selous Game Reserve. 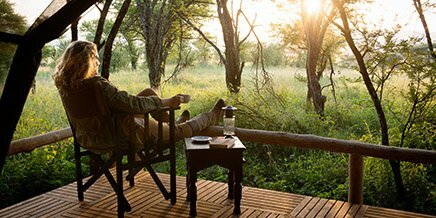 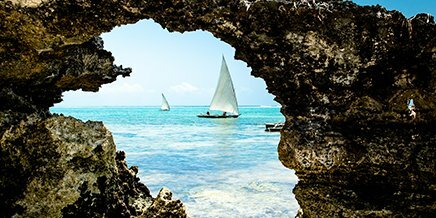 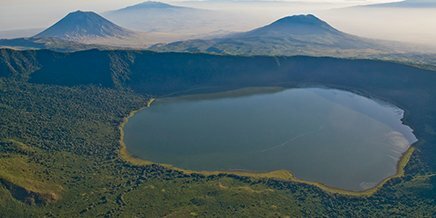 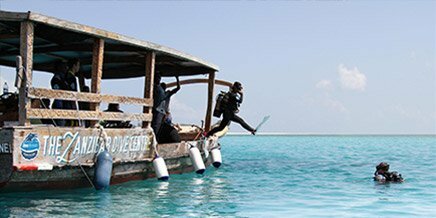 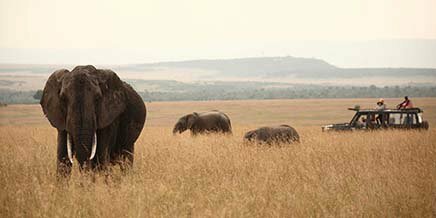 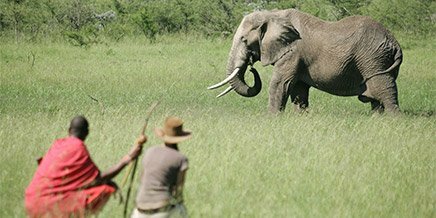 Explore this vast wilderness on foot, by boat, or on a game drive with our expert safari guides. 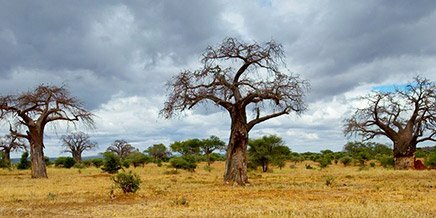 This exceptional wilderness is home to one of Africa’s largest populations of wild dog and over 400 species of bird. 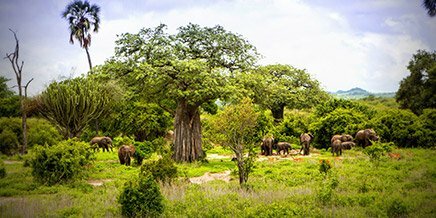 Immerse yourself in the colourful ecosystems of Rubondo and explore the unspoilt habitat on game drives, forest walks or boat safaris for an adventurous and action-packed safari with a difference. 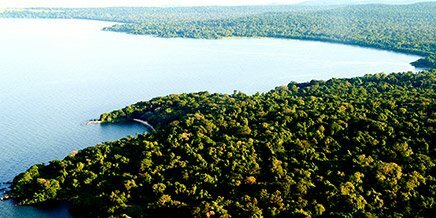 Be a part of the exciting chimpanzee habituation programme – a once-in-a-lifetime chance not to be missed.